There’s pretty much nothing easy about losing weight. No matter how many commercials you see about it or how many stories you read on Facebook showing you people who lost their weight through simple tricks without putting much effort, there’s no magical way around meeting your body goals. In fact, by believing these “effortless weight loss tips”, you are only hindering your progress, and you’d do well to stay away from stuff like that. What you need to realize is that weight loss is a slow process that’s going to require a lot of patience. You won’t see any results immediately, and that can often be discouraging, but you’ll need to keep it together. You’ll also have to keep an eye out for common mistakes that amateurs make when they try to lose their pounds. Avoiding these will not only speed you up on your journey, but it’ll also make sure you don’t affect your health negatively. 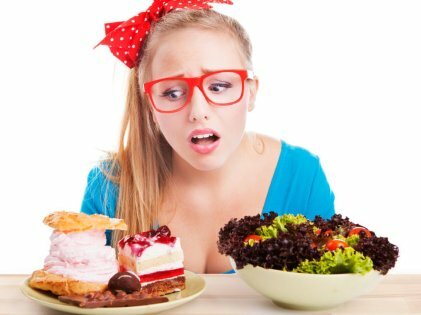 It seems pretty logical and straightforward to assume that any food that contains too much fat will automatically make you fat, but that’s not the case at all! Your body actually needs fats, and you’re not doing yourself any favors by staying away from it. Sure, don’t go overboard with consuming bad fats, but having a natural amount per day is fine. 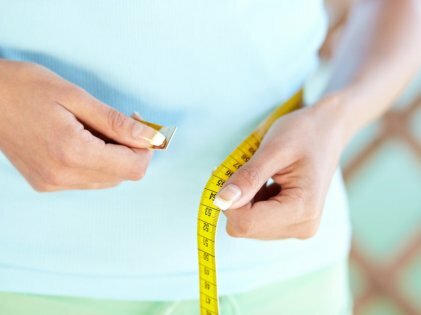 You don’t need to reduce the amount of fat you’re taking unless a doctor has specifically told you so. The key is to consume food that hasn’t been processed with preservatives and such as it will likely slow down your weight loss. Also, foods that are generally low in fat have incredible amounts of sugar to make them taste good in order to replace the fat, and this is exactly what you need to avoid at all costs. Bigger and healthier muscles consume a lot of your stored fat even when you’re at rest which makes them your biggest ally. 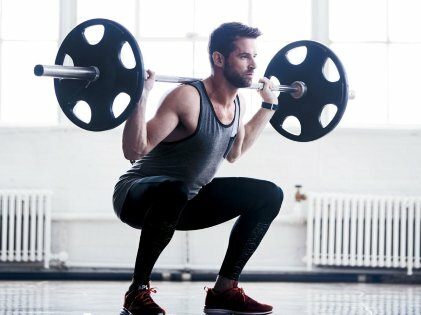 Running laps and doing cardio aren’t bad ideas by any means, but if you’re really going for a better body, you need to start lifting those weights. 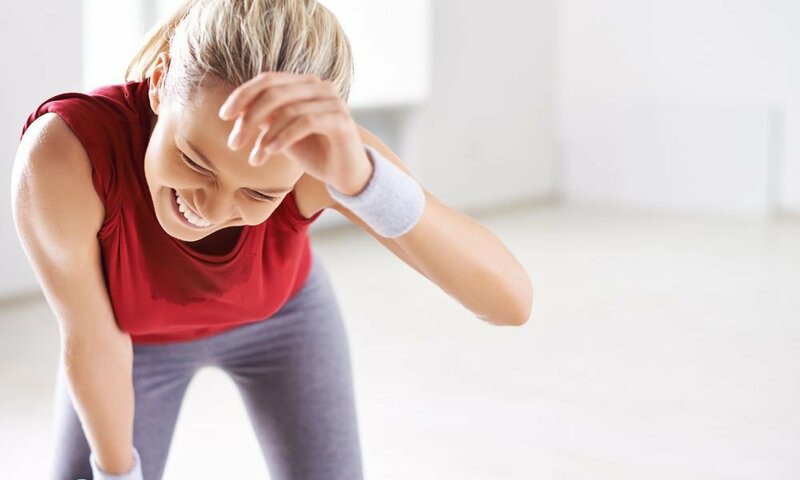 Studies have shown that people who include both cardio and weight lifting in their exercise routine are more likely to have desired results with weight loss. It might sound unintuitive to gain weight in your muscles instead of your body fat, but you won’t necessarily develop huge muscles unless you’re intentionally going for that look which requires a whole lot of protein consumption, among other things. If you continue to eat as you’ve always done, chances are that you won’t see much of a change in your weight no matter how much you try to reduce it. You need to keep track of exactly how many calories you’re consuming with every meal and how much you need to exercise in order to balance it out. 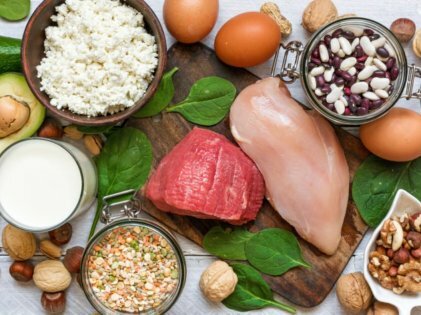 You also need to know exactly how much protein, fat, and fiber you’re consuming with your meals because you’ll need an optimal amount in order to keep yourself on track to getting in shape. Once you start noting how much your intake is, you’re going to be more adept at losing your weight. It’ll be difficult if you’ve never done it before, but it’ll definitely be worth it. Old habits die hard, and if you’re used to eating whenever you’re in the mood, you’ll have to stop doing that right away. Skip the small snacks because they’re completely destroying you, especially if they’re not all that healthy. Chocolate bars, soft drinks, even fruit juice – all of these need to go out the door if you want real results. You need to develop a proper schedule and then stick to it at all costs. Consult a nutritionist if you’re not sure what you’re doing as they’ll make the job far easier for you. Eating the right amount at the right time will completely turn your entire world around and will hopefully set you in the right direction towards weight loss. Remember, weight loss isn’t easy. It’s going to require a lot of hard work and patience from your side. If you’re 101% determined to shed off those extra pounds, then keep these tips in mind and good luck!